Super Clean! 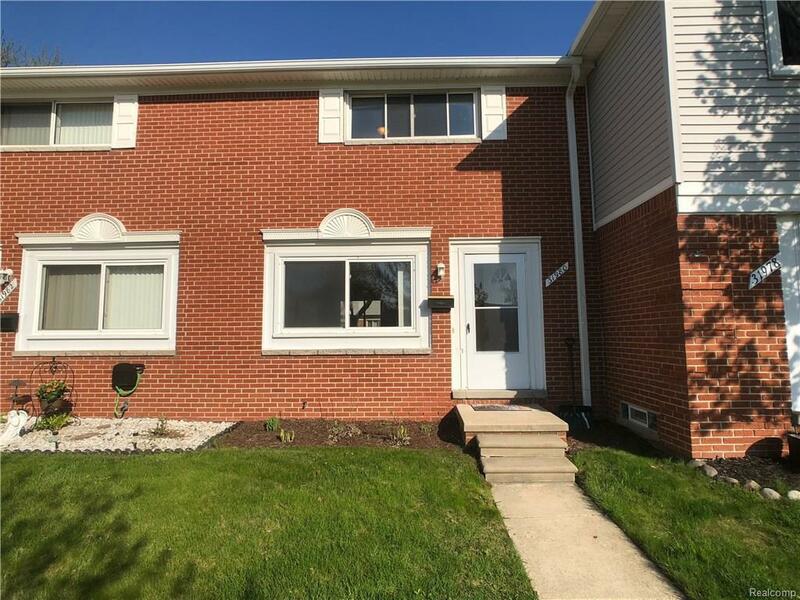 This unit includes a full basement, nice patio area, large closets, a dining area, drop down attic access and has just been painted. Williamsburg Townhouses (WTHC) has to be one of the most impeccably well kept complex's around and laid out with courts as well and quiet streets. The association fee does include Indoor & Outdoor Maintenance, Property Taxes, Heat and Water. Yes, WTHC repairs and maintains everything but the paint. WTHC is in an excellent location just a short distance from schools, churches, shopping and freeways. St. Clair Shores Memorial Park on Lake St. Clair is just a mile away with a childrens playground, beach picnic area and summer concerts. Kyte Monroe Park is 1/4 mile from WTHC with tennis courts, basketball courts, picnic area, baseball diamond and soccer fields. As a St. Clair Shores resident, you will have access to all these facilities as well, the famous Nautical Mile and Lakefront Park. Finance through National Cooperative Bank. IDX provided courtesy of Realcomp II Ltd., via Premier Property Services Llc and Realcomp, ©2019 Realcomp II Ltd. Shareholders.